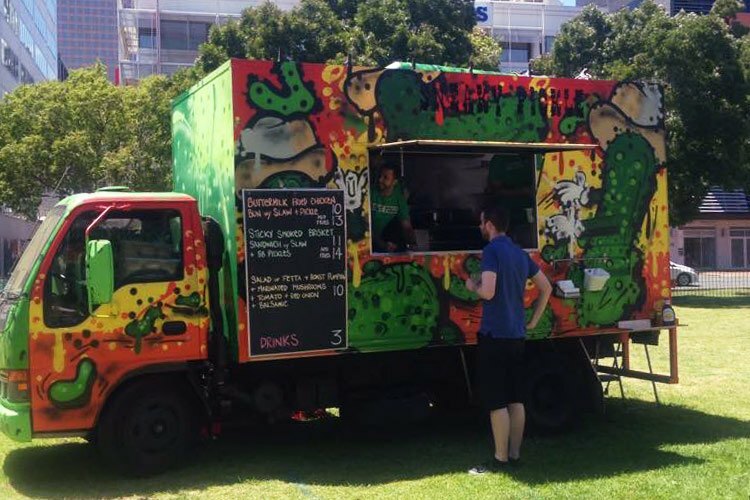 It’s time for some mobile munchies! 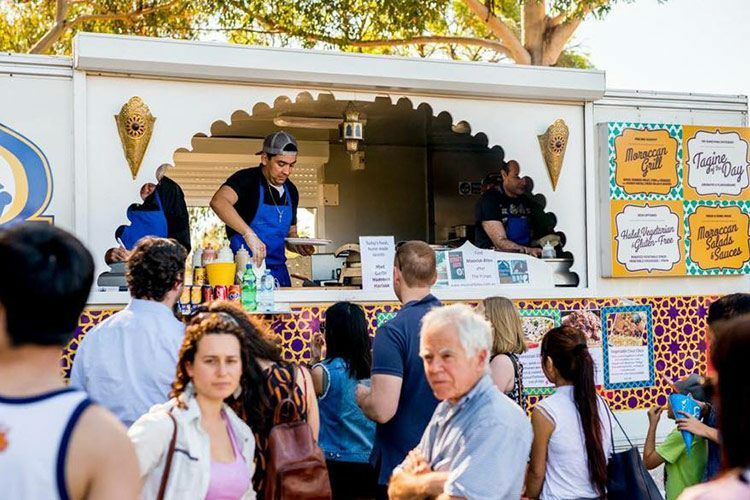 Have you tried Moorish Bites? Tell us what you think and write a review. 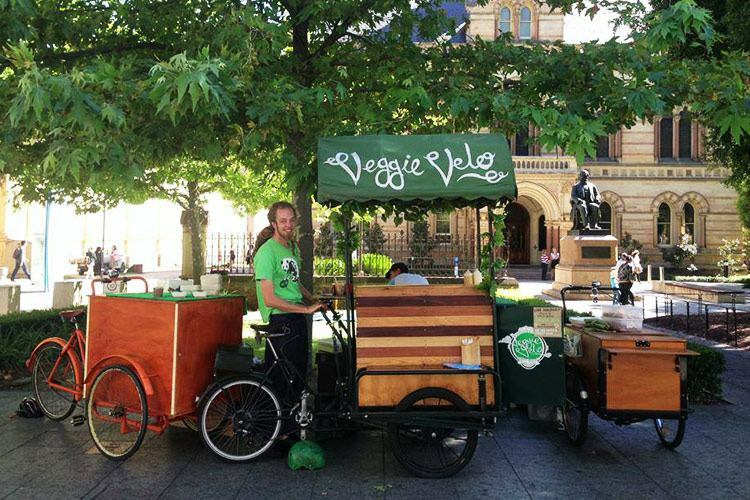 Have you tried Veggie Velo? Tell us what you think and write a review. Where to find it: Keep up to date here. Have you tried Delectaballs? Tell us what you think and write a review. Have you tried Sneaky Pickle? Tell us what you think and write a review. 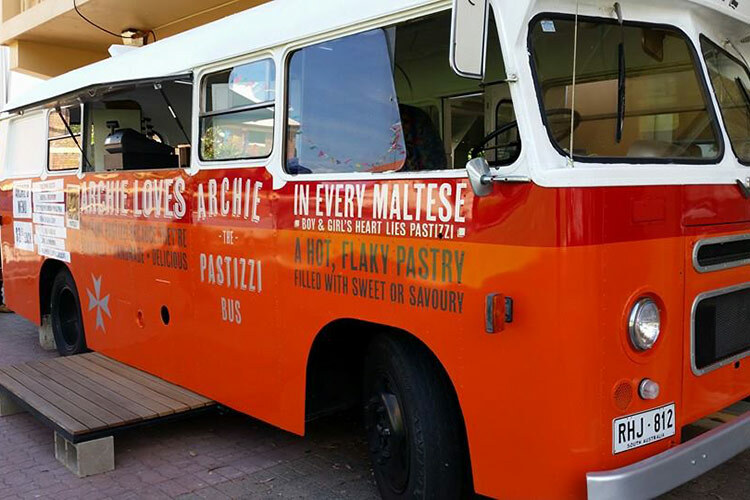 Have you tried Archie the Pastizzi Bus? Tell us what you think and write a review. 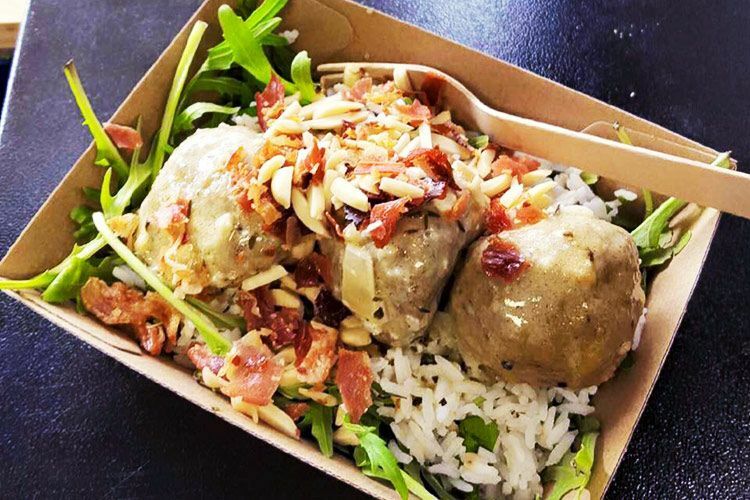 Where to find it: You “feta” follow them here. 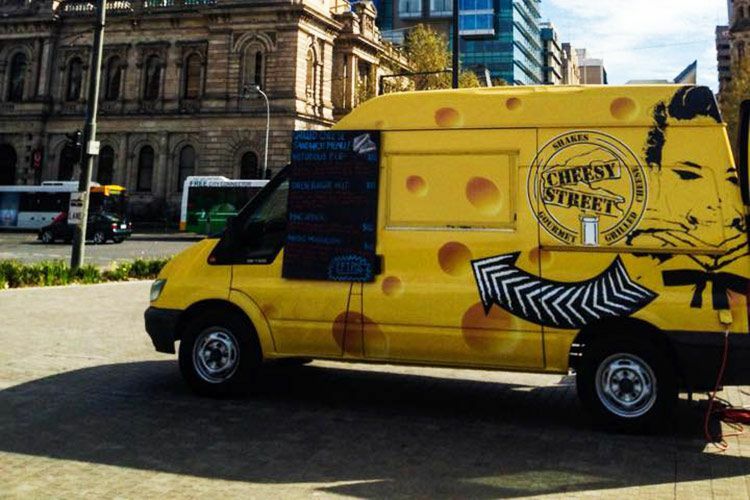 Have you tried Cheesy Street? Tell us what you think and write a review.